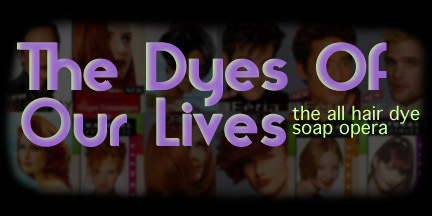 This site is, in no way, an advertisement for particular brands or types of hair dye. This site was created June 1999 by Kate Bolin and Katie Vieceli, all rights reserved. A Dymphna.Net production. Join the Spinning the Web ring.